The reality: Sure, if you subsist on 1, 200 calories a day, you'll take off weight, but it won't be for long. Consider an analysis of 31 studies of long-term diets, where the diets averaged 1, 200 calories a day. The report, published last April in American Psychologist, found that within four to five years, the majority of dieters in these studies regained the weight they had lost. "Psychologically, it's difficult for people to adhere to strict diets over a long period because they feel deprived and hungry, " says Traci Mann, an associate professor of psychology at the University of Minnesota, in Minneapolis, and the lead author of the report. "Also, our bodies are brilliant at keeping us alive when we try to starve them." Your body becomes more efficient at using the calories you consume, so you need fewer to survive. In addition, people who are put on a very-low-calorie diet (800 calories a day) have an increased risk of developing gallstones and digestive issues. The best advice: Don't starve yourself. "If you want to lose weight and keep it off forever, you need a modest calorie restriction that you simply continue and never stop, " says nutritionist Christopher Gardner. But what's the right number of calories for you? Use this easy formula, a favorite of cardiologist Thomas Lee, editor in chief of the Harvard Heart Letter. First, find your activity level below (“And Your Number Is...”). Multiply your weight by the number indicated. (You may fall between two categories. If that's the case, adjust the number by adding a point or so.) The result is the number of calories you need to maintain your weight. Let's say you weigh 135 pounds and do light exercise one to three days a week. Multiply 135 by 13.5 to get, approximately, 1, 800 calories. If you want to drop some pounds, try cutting out 250 calories a day, says Lee. In a year, if you make no other changes, you could be 26 pounds lighter. 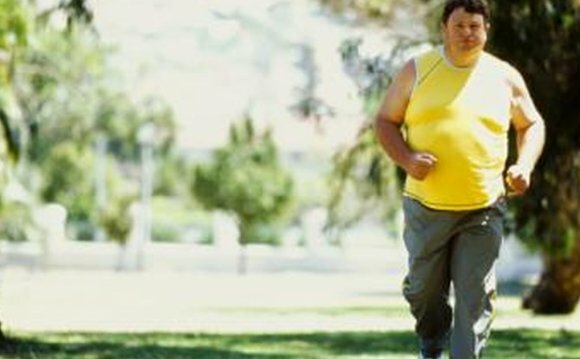 Exercise more and you could lose more, too.